Payrolls are one of the most mutual beneficiary forms. They not only deals with the salary part, but with many legal legalizations in an organization. They elucidate the employee about the various pay cuts in his/her salary along with a net and gross salaries. For employees, payrolls are the most integral part of their business process which saves the company reputation. Payroll process is generally controlled by HR department in many organizations. Our HR payroll templates ease your burden of payroll creation from the scratch. We formulate all the required fields from base pay rate to deductions using auto calc option. We defined the process in all the major formats. Payroll templates should not entertain any envisages. This prediction leads to awkward predicaments. Our paystub deduction templates regulate the deduction process with assiduous meticulously. The deductions including provident fund, income tax, gratuity etc; We scale down the deductions in more meaningful chunks which suits your requirements, whichever region are you from. 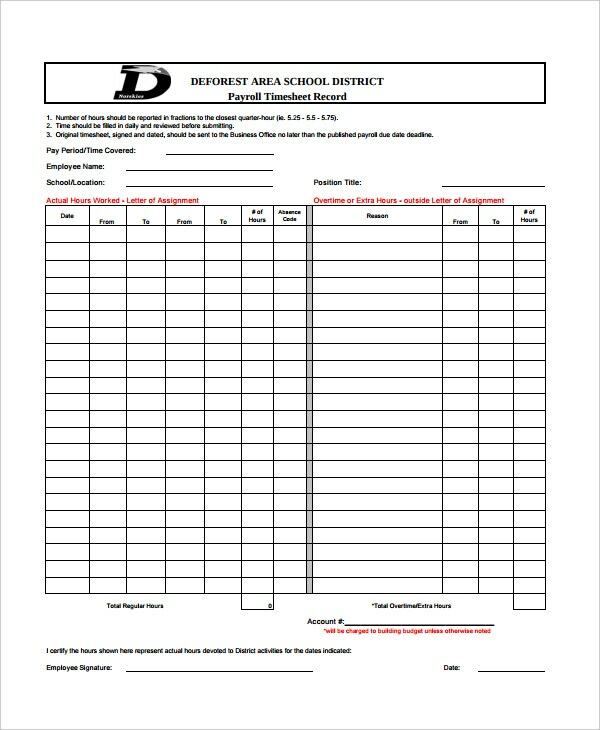 Payroll change forms are used to correct earnings or pay codes for hourly employees for a prior pay period. The form has to be returned to the Payroll Dept upon the completion. However, sending original through fax is not a good practice. 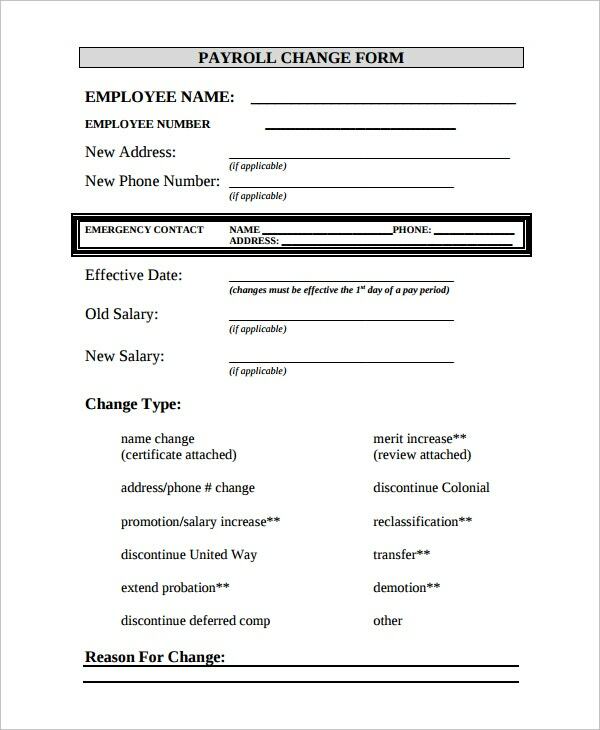 Our Payroll change form templates hold all the pertinent fields. 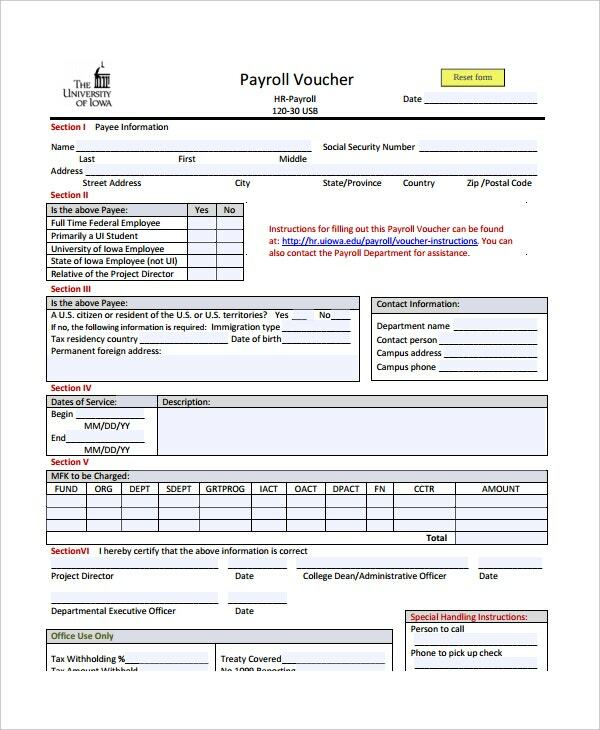 Certified payroll Templates are editable payroll templates which allow you to fill certified payroll forms such as WH347 and WH348. These certified payroll templates are talks about WH (Work and hourly based) topics. Our certified payroll templates are location non-specific. So that you can use them for any state in the United States of America. For that matter, you can use these in any part of the world with few touchups. Had you invested hundreds and thousands of bucks in employee payroll management and still unable to streamline the process? Don’t worry. 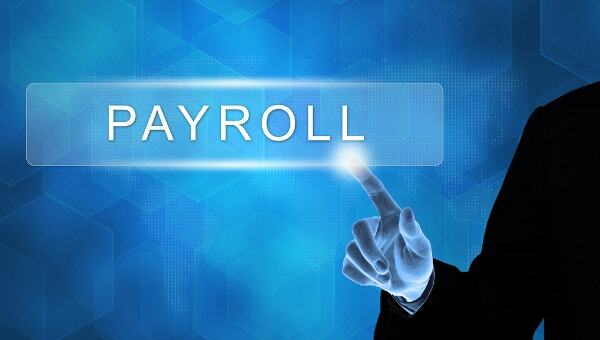 Even many multinational companies are facing issues with payroll management. Getting the services from inexperienced providers often results in the computational process going awry. 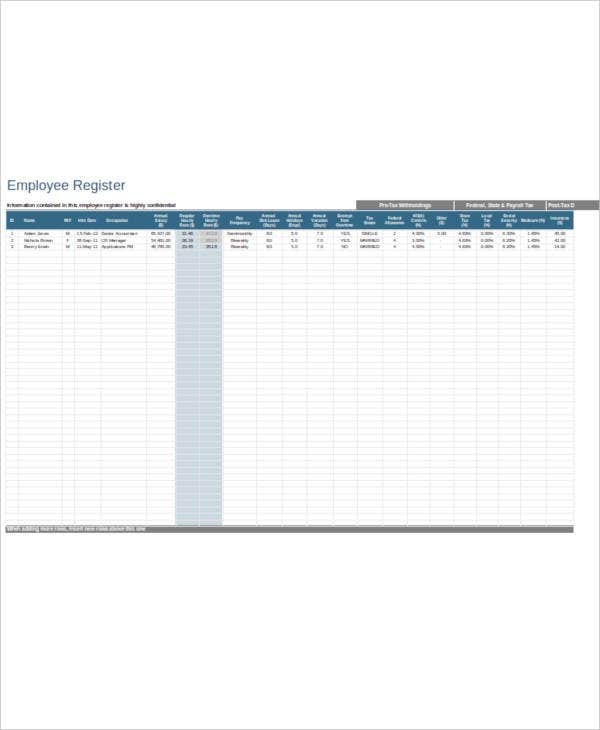 Our Employee Payroll templates are available at one place with all the details. Functions like auto-calc and multi-threading make Excel a rock fort and Storm armor application in the payroll area. Also, the multiple worksheets option makes the app a groundbreaker. Our Excel Payroll Templates are highly automated documents that they 90% of your work is either already laid down or can be done in few steps. Payroll calculators are just one step ahead of those scientific calculators. They allow you to calculate an employee’s payroll in few seconds. With our Payroll calculator templates, you can finish off the monthly payroll of your organization in just a few hours. calculate the payrolls with an amazing acuteness and unlike the online calculators they can be easily distributable. 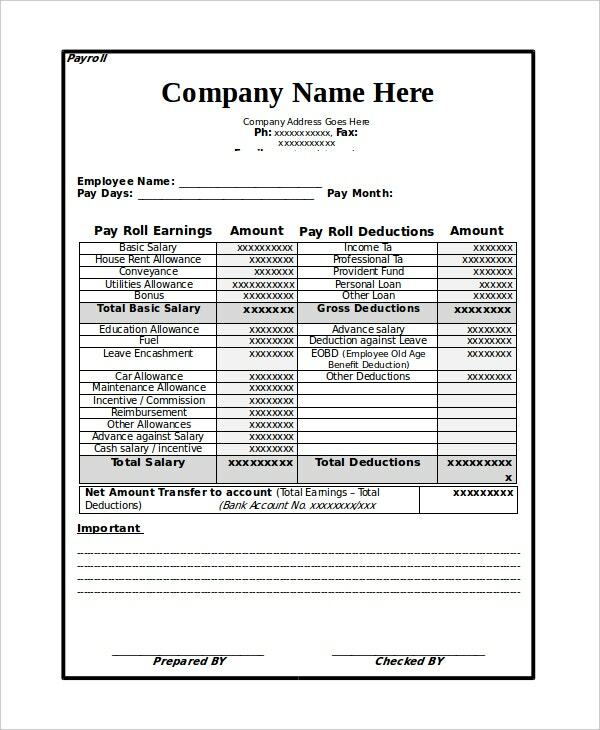 Our Printable Payroll Templates are the printed documents in-demand. They are not only easy to print, but also the CMYK color codes adds the beauty to the documents. The printable payroll templates are available in all major image formats and you can convert them into word and other editable formats. In an organization, lion’s share goes into the salaries part. Payroll Budget Templates accurate that process. Our payroll budget templates are famed for their transparency. They allow you to model payroll costs in such a way that no employee would ever complain. We are glad to provide such excellent templates being shared freely out there. 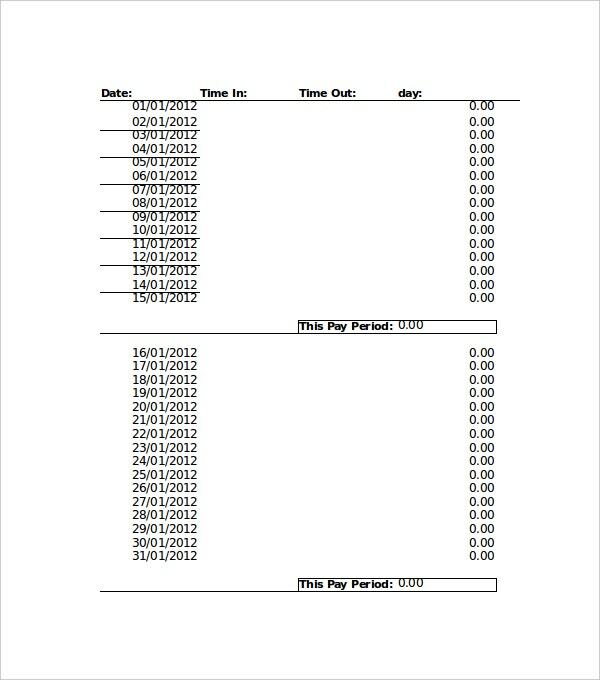 Payroll Timesheet Templates calculates employees’ salary based on his work hours. Our payroll timesheet templates are available in both 12 hour and 24-hour formats while providing you the break deductions. 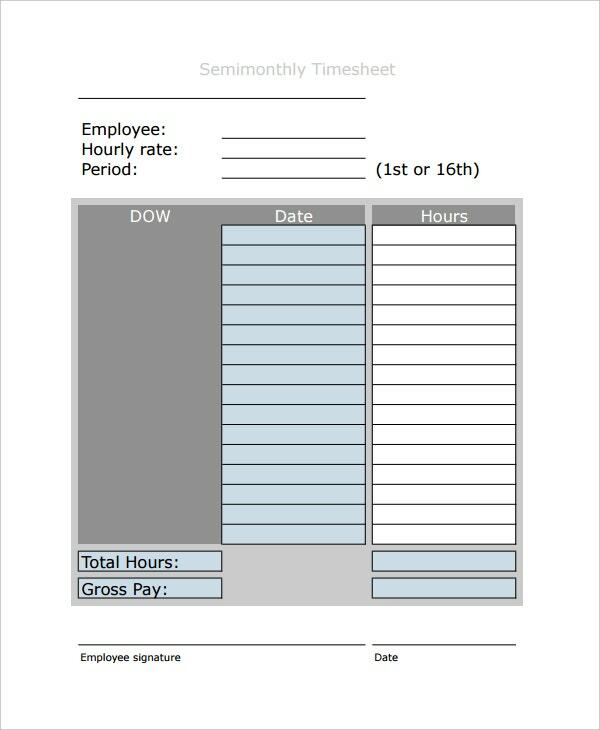 Using our templates you can calculate an employee’s salary hour wise, day wise, month wise, and year wise. Eureka! 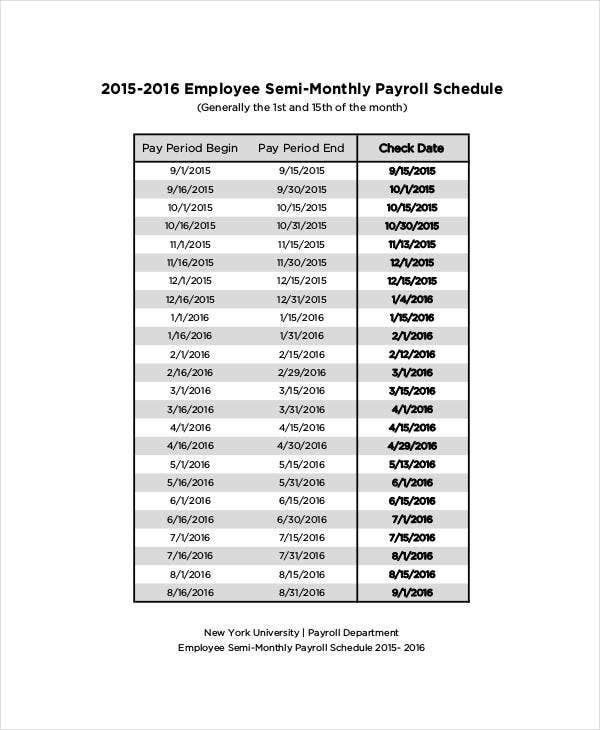 Semi-Monthly Payrolls calculates an employee salary twice a month with a 15-day break-up. A semi-monthly payroll generally consists of two weeks. Many misconstrue a semi-monthly payroll to a biweekly payroll. There is a world of difference between two as semimonthly payrolls happen 24 times a year while biweekly payrolls happen 26 times a year. Our semi-monthly payroll templates count every day so exactly and they can be applicable for months which are having 30 days and months which are having 31 days. Bi-monthly payrolls calculate an employee payrolls for every two months. Our Bimonthly payroll templates are great in reducing employee confusion. They can calculate extra days and extra hours such as Sundays and holidays separately or in the same cycle. Full-time biweekly employees are generally paid 80 work hours. Our biweekly payroll templates are expense accruals. 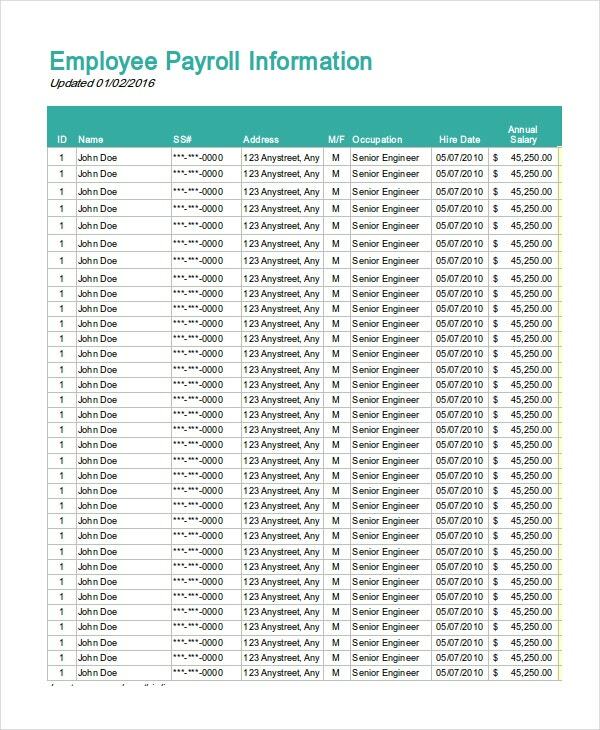 To start with, there are numerous payroll templates along with the ones mentioned in this section. Hence, be sure about the one which you are going to create. Gather the requirements. If you are going to create it on your device, then practice it on a blank template or get the blank one printed out and start off. 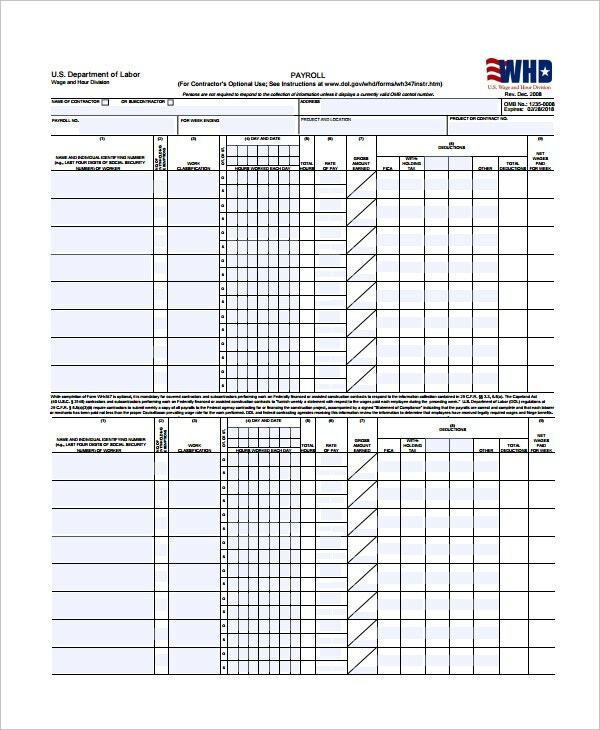 See this Payroll Sheet Templates. Payroll templates are not for sheer reading. They hold a serious purpose and deserve to be accurate as even small miscreancies often land you in great troubles. Some problems may be difficult to solute at all. Hence, payroll preparation is a task so demanding. Be choose with the software. Excel is the best tool to create a Payroll Template as it enables the auto calc option. You can also see Payroll Budget Templates. 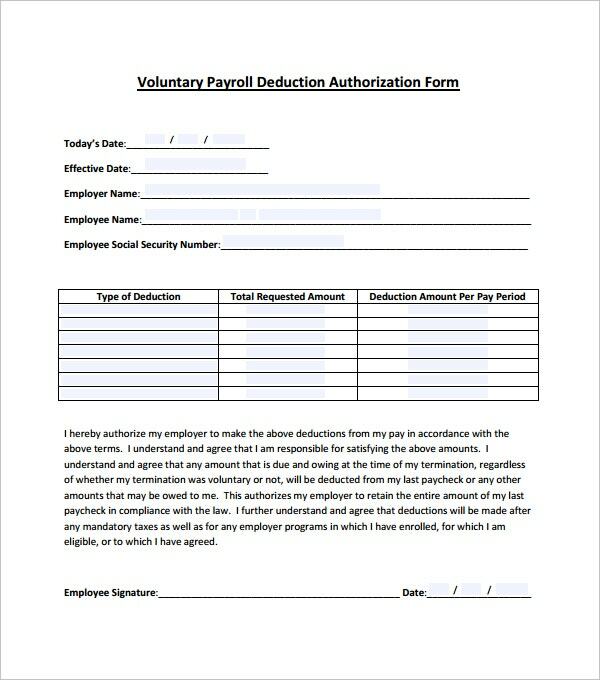 A payroll template addresses the pay needs of an organization. It rescues you from sitting hours and days on payroll preparation. A payroll template calculates the percentage of employee deductions such as Provident Fund and other arrears with standard deductions. They educate the employee that all the deductions are fair and flawless. 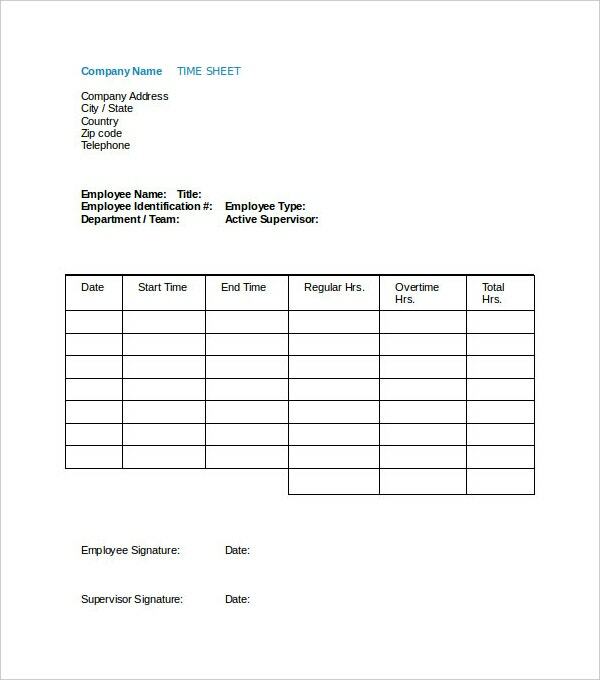 You can also see payroll timesheet template. Payroll Templates provides formats on weekly, monthly, biweekly, bimonthly, semimonthly, semiweekly, and annual basis. They shouldn’t be any scope to opaque. However, a payroll template is just a passage to the perfection and remember that the starting point is you. See this Word Payroll Templates.